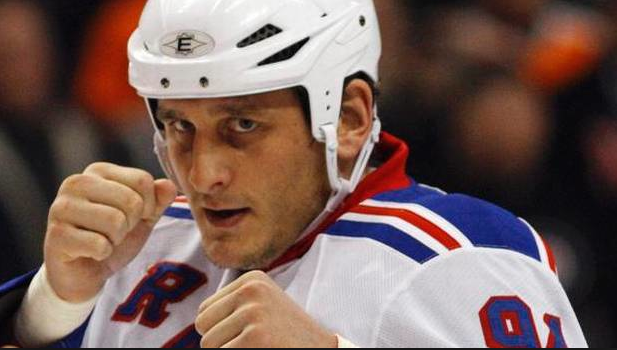 Derek Boogaard. Photo from the Globe and Mail. September 12, 2014 in Links Round-up.